Love this drink. 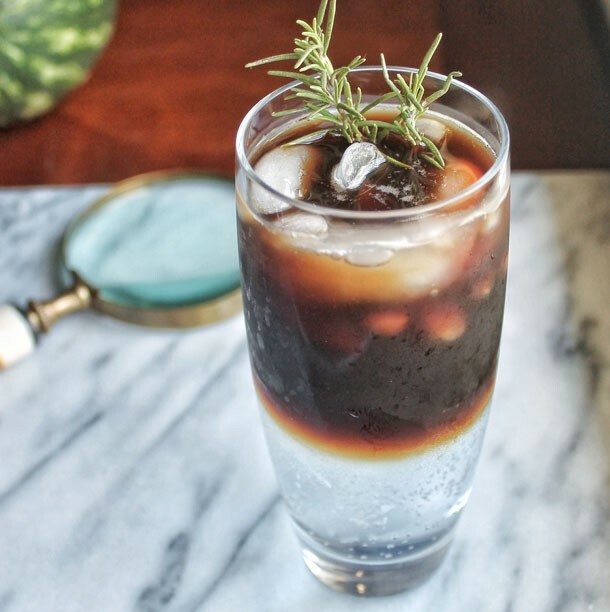 A double shot of Lavazza Crema e Gusto espresso with tonic and rosemary! So fresh and so clean! The perfect drink for a hot summer day. It’s so easy to make and has a lovely presentation! 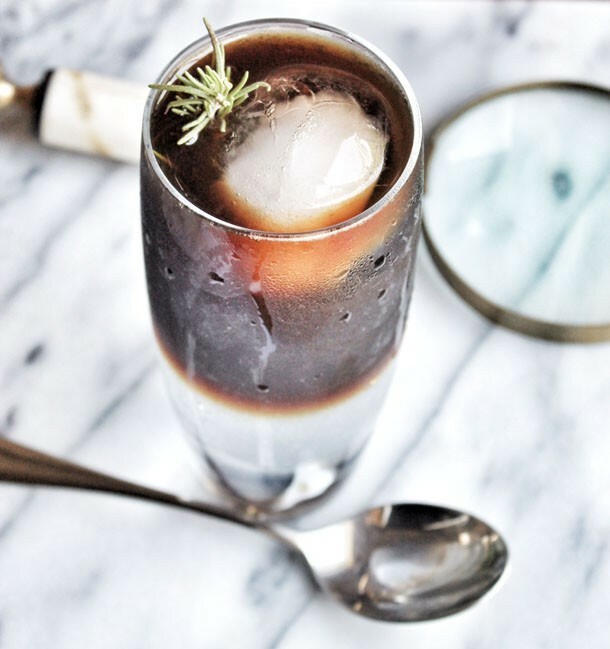 -Make a double shot of espresso and place in the fridge until cold. *Don’t forget to stir before drinking! This entry was posted in Drinks and tagged Coffee, Drink, Espresso.